Do you enjoy your racing games? Love the thrill of the race? 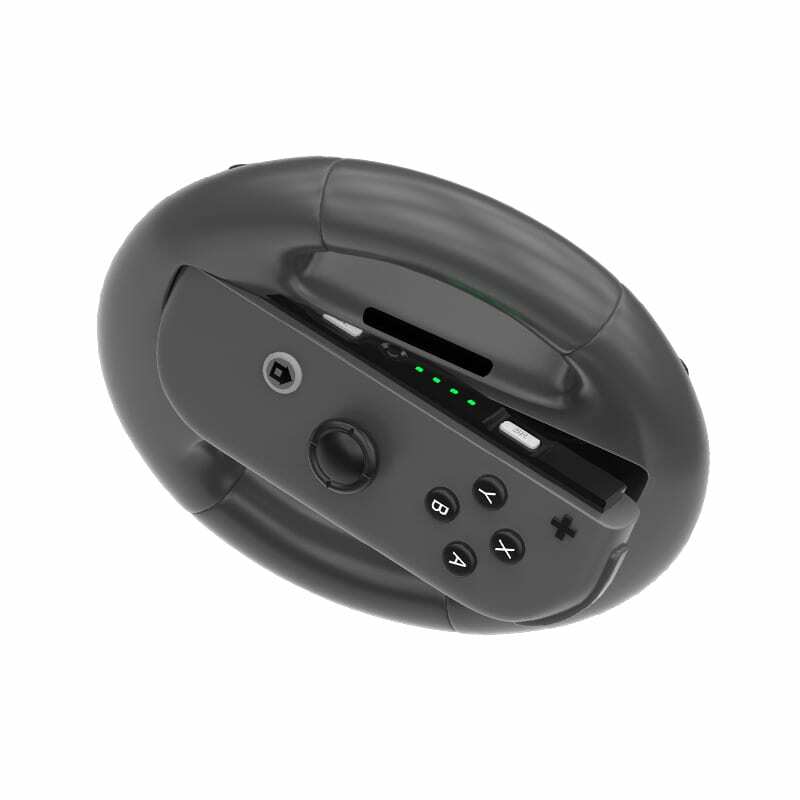 Become the ultimate driver with the Sparkfox joy-con Grip Wheel. 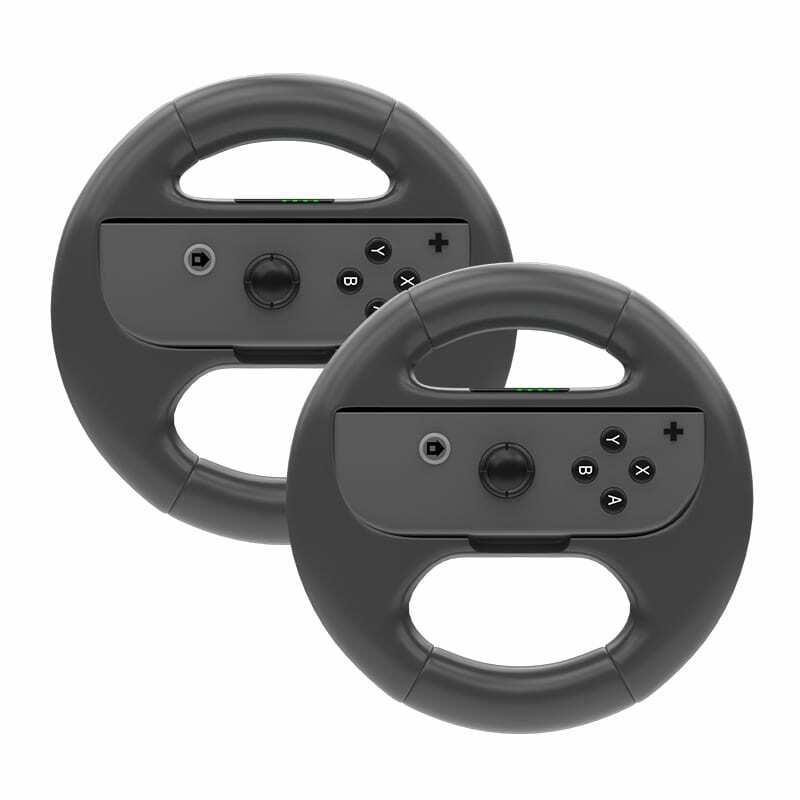 Convert your Nintendo Joy-Con into a racing wheel by easily attaching it to the Sparkfox racing wheel. 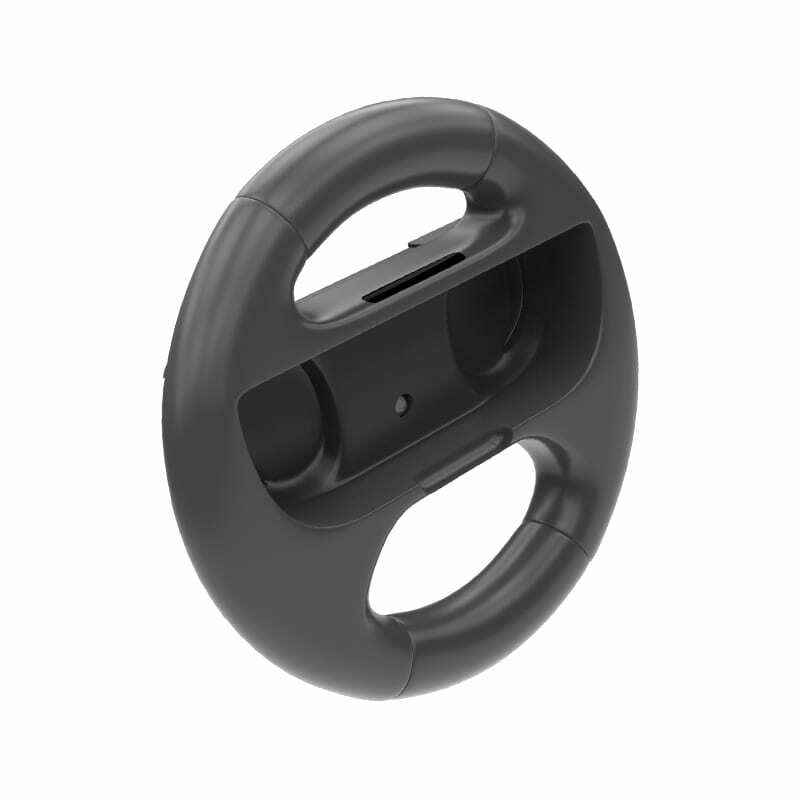 This accessory is ideal for racing games and is suited for the whole family.